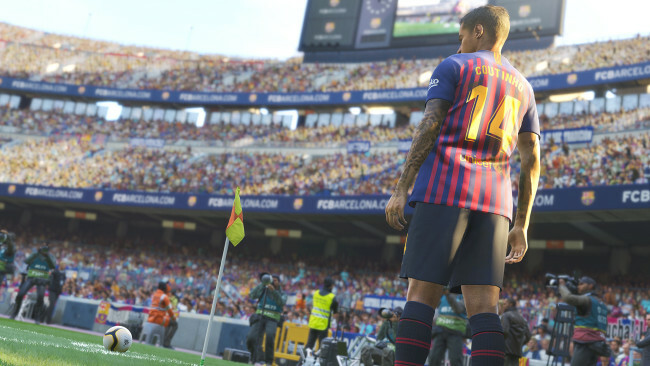 • NEW MYCLUB – Every element has been redone, from how you sign players, to special versions of players released throughout the year. 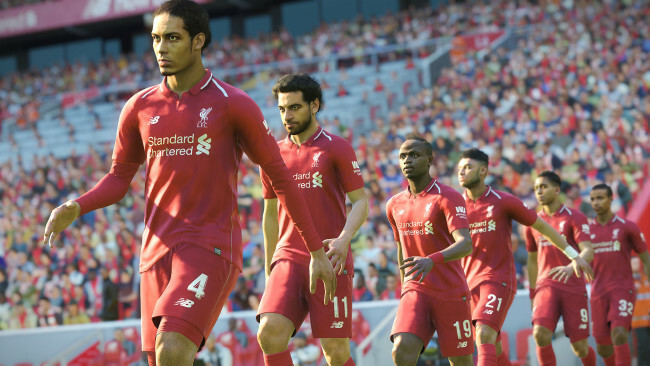 Once Pro Evolution Soccer 2019 is done downloading, right click the .zip file and click on “Extract to Pro Evolution Soccer 2019.zip” (To do this you must have WinRAR, which you can get here). Double click inside the Pro Evolution Soccer 2019 folder and run the exe application. 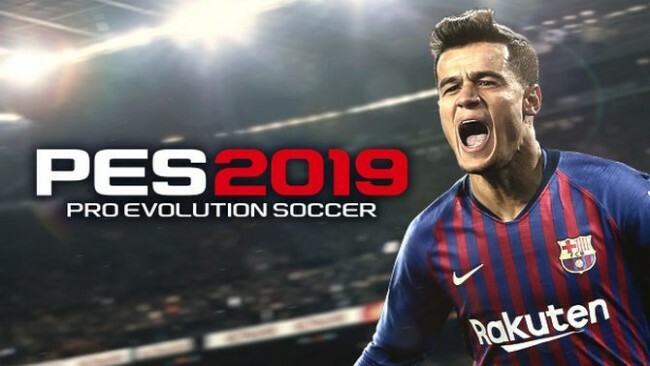 Click the download button below to start Pro Evolution Soccer 2019 Free Download with direct link. It is the full version of the game. Don’t forget to run the game as administrator.